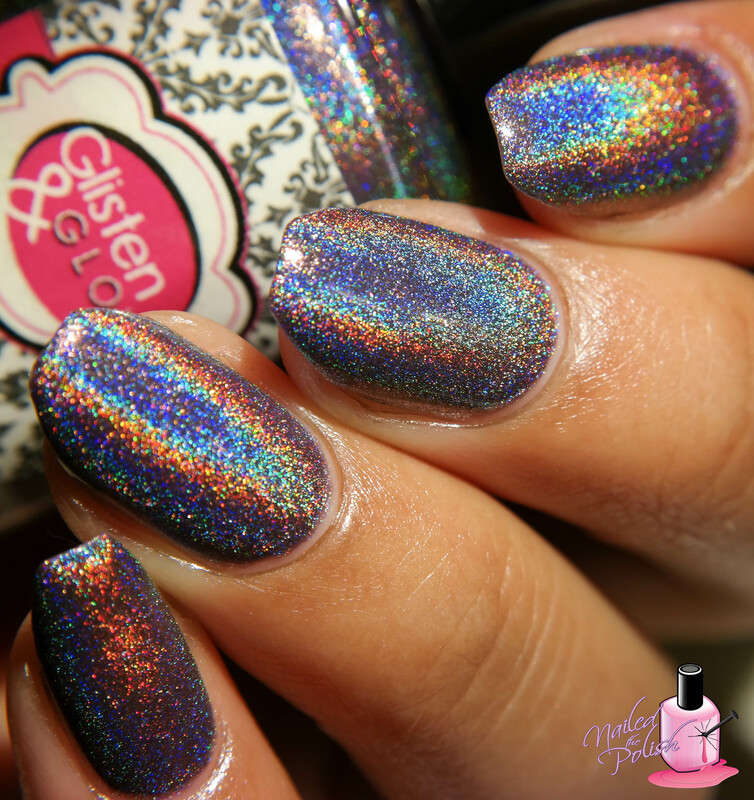 This time around the polishes are more geared towards the fall season with the colors being a little more muted than round 1 but still very holo! This collection was just released tonight at 7PM EST so let’s dive on in! Blue on Blue is a steel blue linear holo. Shown here is two coats plus top coat. In some lighting, this polish has a purple hue while in others a little gray. The formula is perfect and has great coverage! 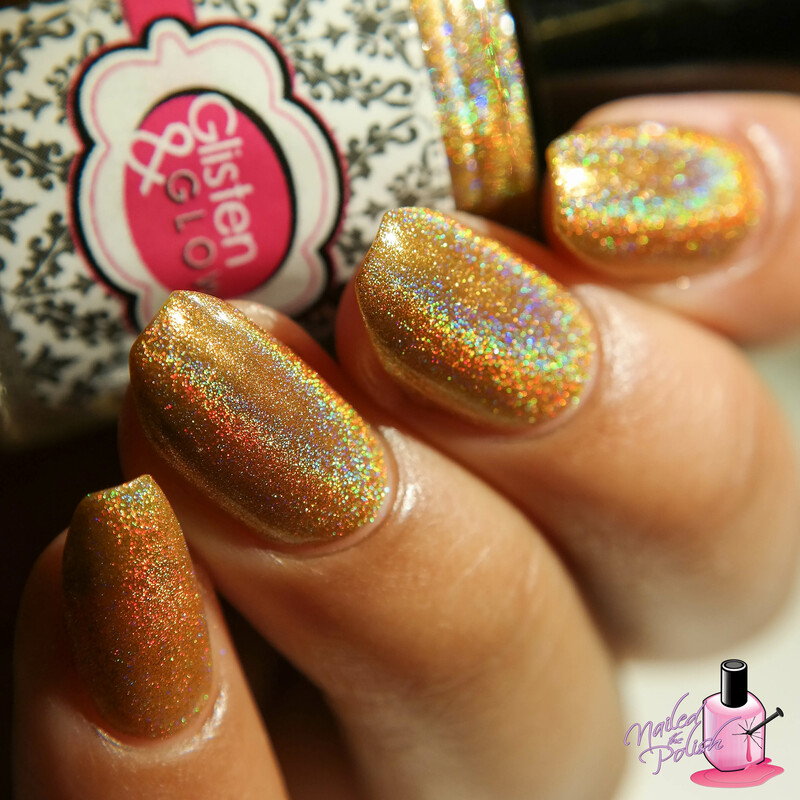 Long Island Iced Tea is a medium brown linear holo. Shown here is three coats plus top coat. I needed to add the third coat to hide the slight visible nail line that showed through. This shade of brown screams fall! 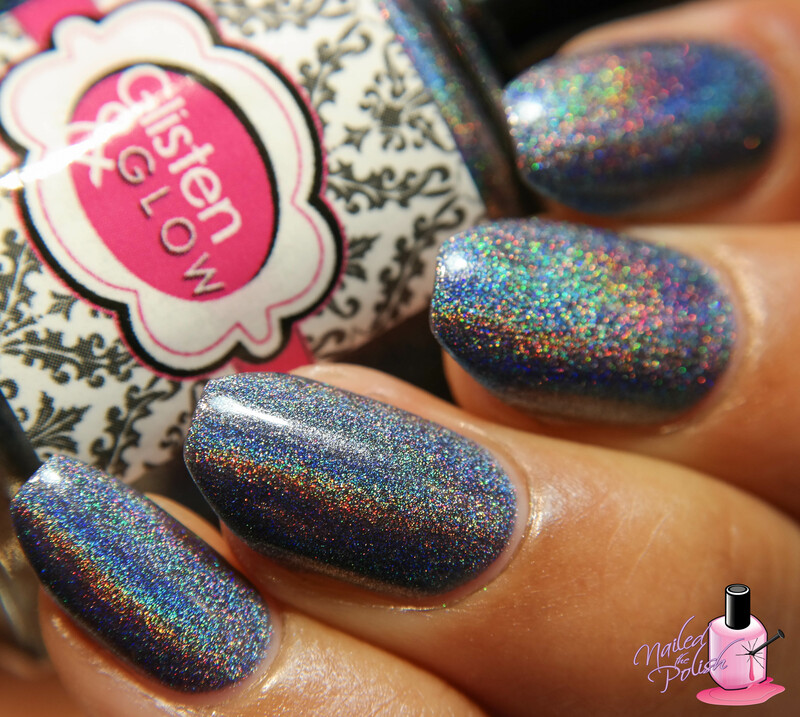 That holo is just perfect! 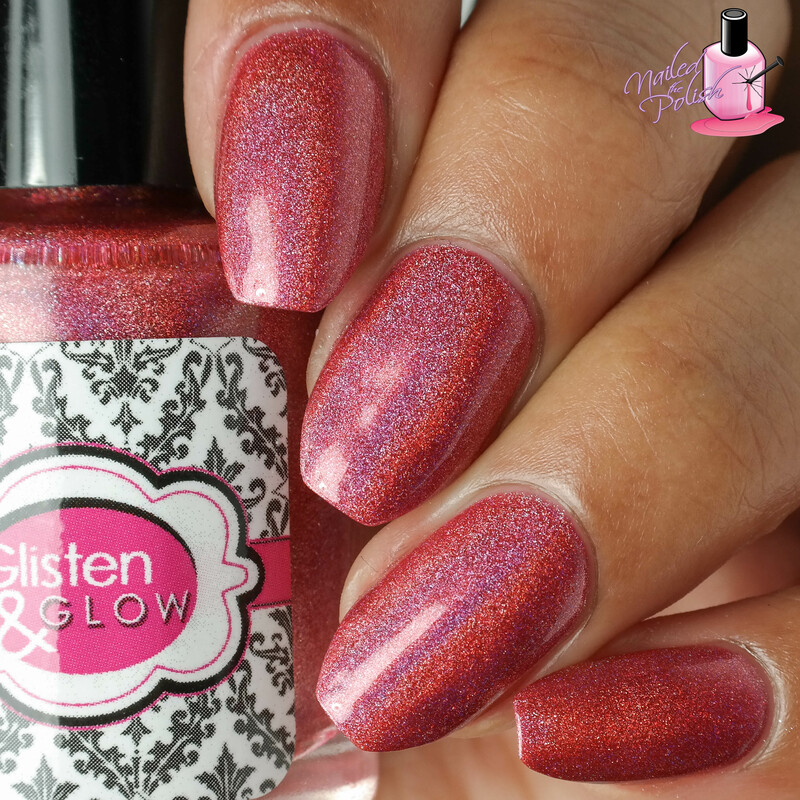 Roscato Berry Splash is a light burgundy linear holo. Shown here is two coats plus top coat. 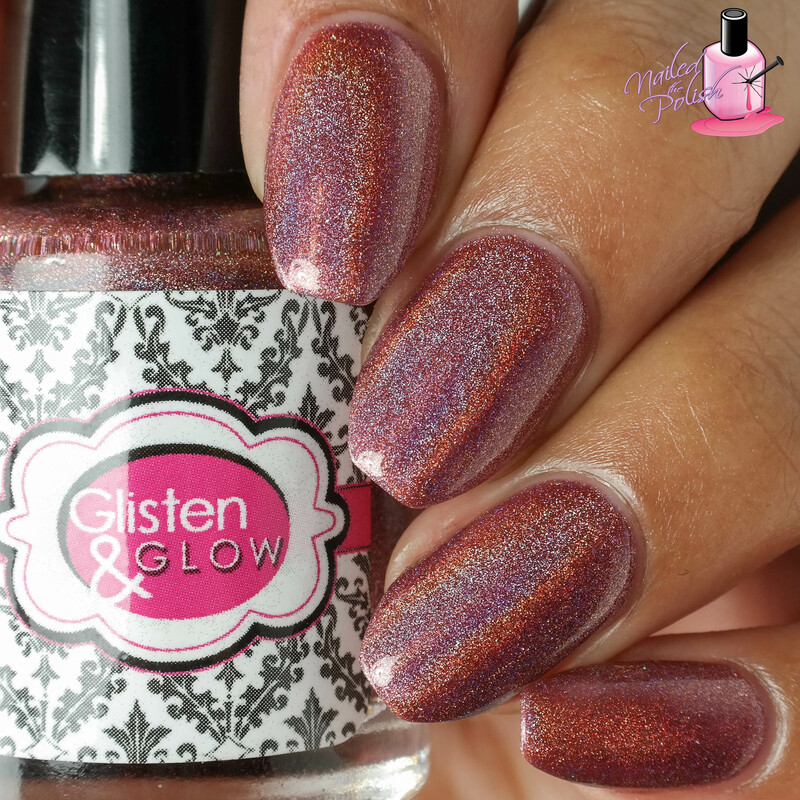 Another polish that is great for fall! 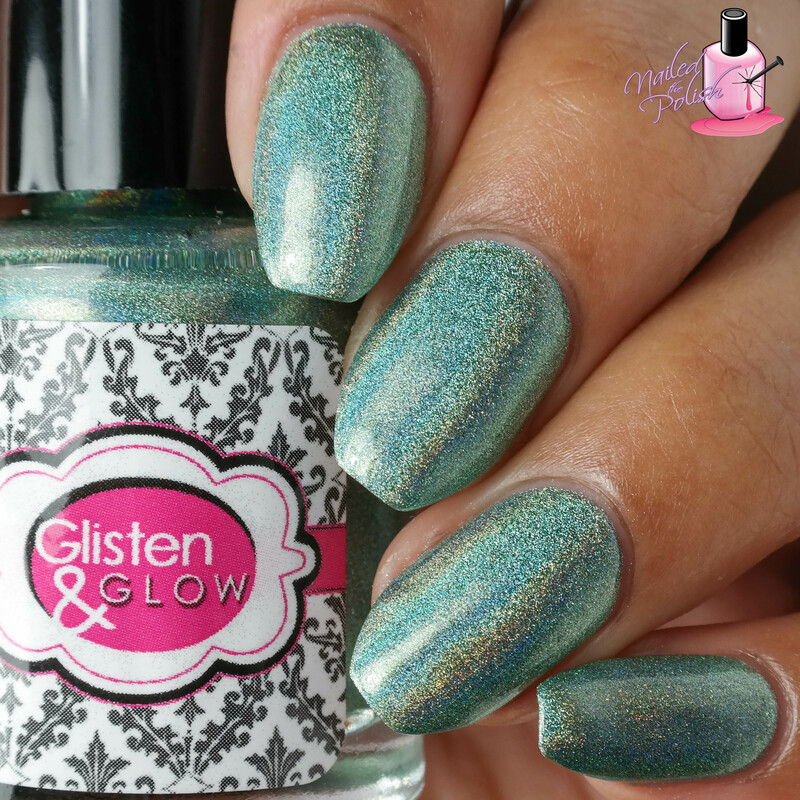 Electric Lemonade is a medium slightly aqua green linear holo. Shown here is two coats plus top coat. I cannot get enough of Electric Lemonade (the polish… and the drink 😉 ). This is definitely one of my favorites from the collection. 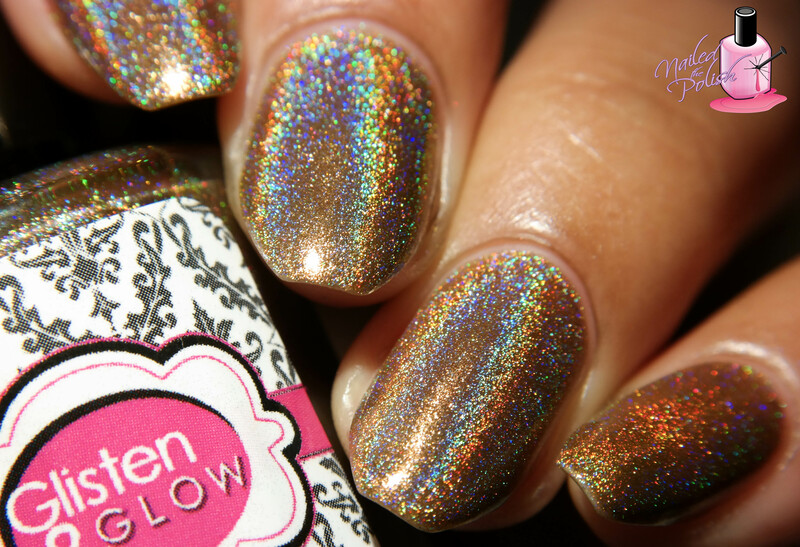 This shade is absolutely gorgeous! 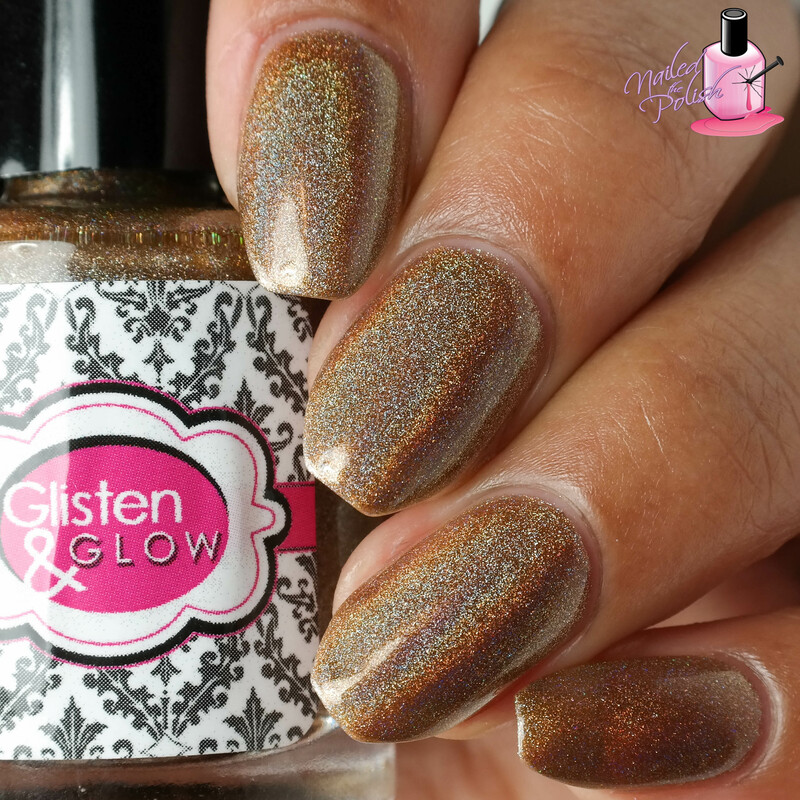 Rum & Coke is a deep golden brown linear holo. Shown here is two coats plus top coat. Of the browns in this collection, this is the darkest but is definitely one that looks different on all skin types. The lighter the skin, the darker the polish. Regardless of skin tone, it’s a lovely polish! 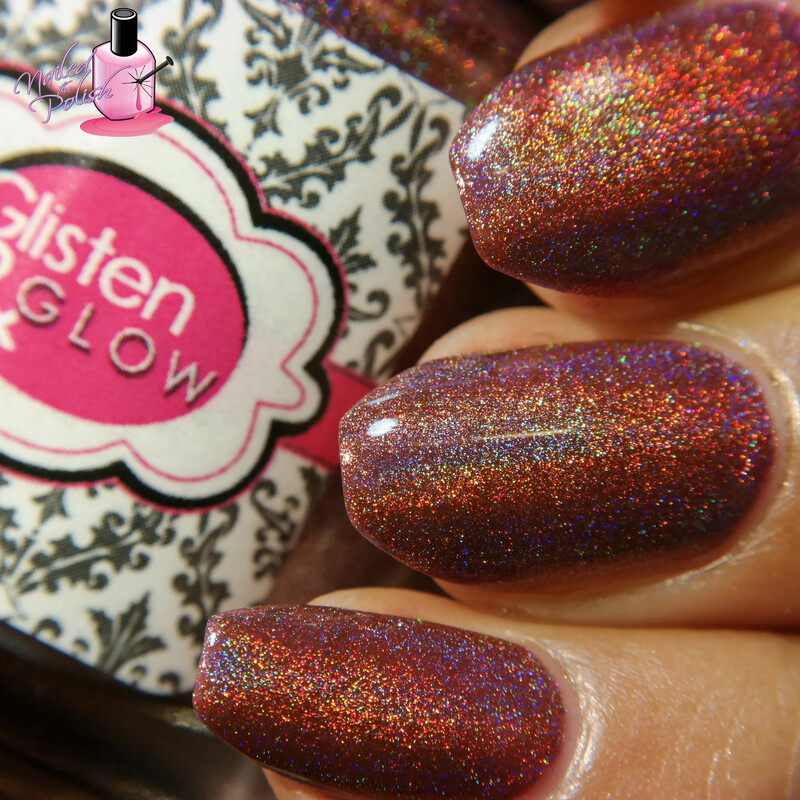 Sloe Gin Fizz is a softened red linear holo. Shown here is two coats plus top coat. Oh man, the formula here is perfection! If every polish had this formula, I would be one happy camper! 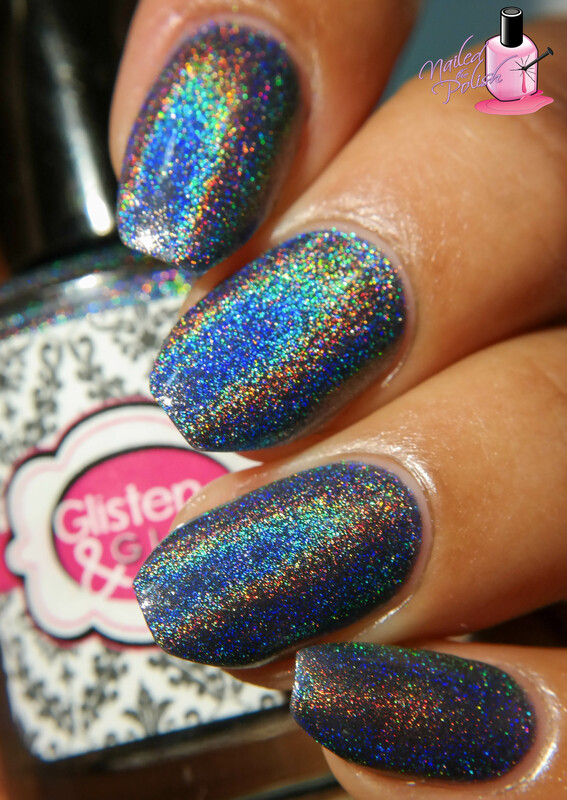 Not to mention, the holo here is beautiful! Fireball Cider is a medium golden yellow liner holo. Shown here is two coats plus top coat. Depending on how thick you apply your coats, you may need to add a third coat to reach full opacity. 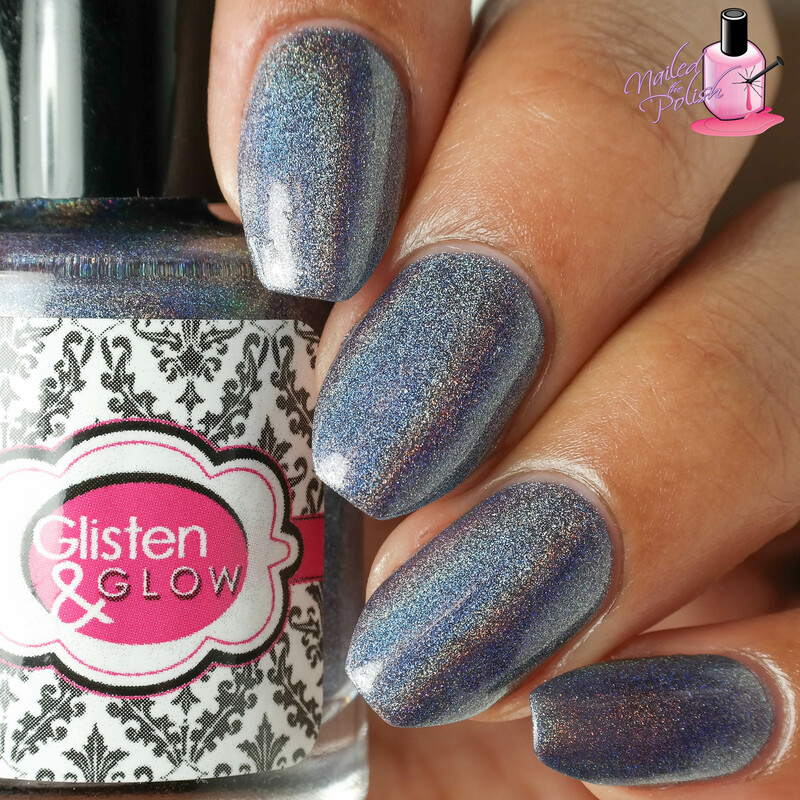 I love how well the pigment and holo work together in this polish! 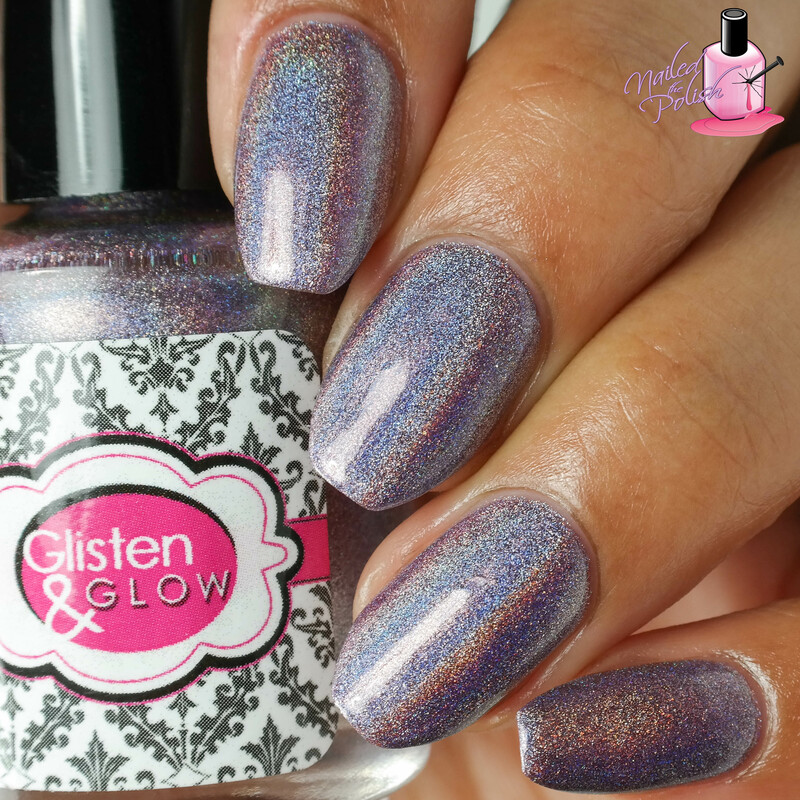 Last but not least is Purple Haze – a gray toned purple linear holo. Shown here is two coats. I love the gray hue of this polish! Don’t get me wrong, I love purple but usually the shades aren’t unique. Not here! 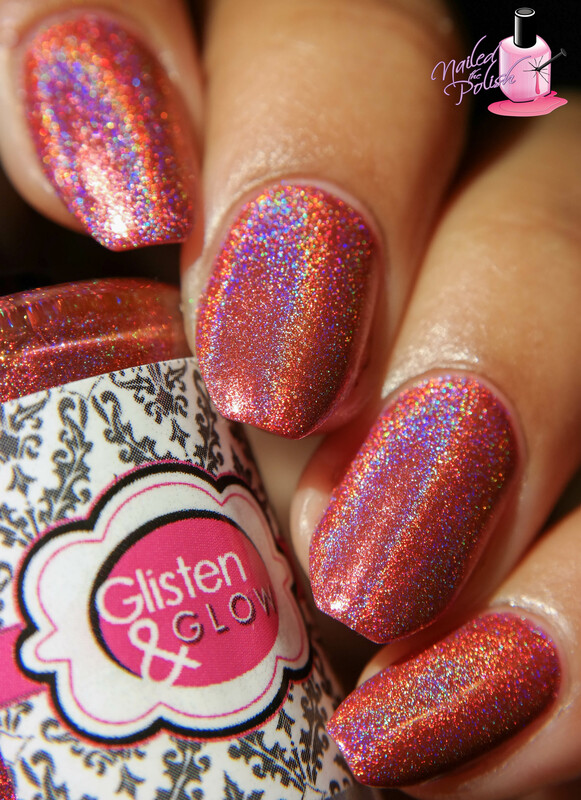 I don’t have any polishes this shade and I really wish I did! 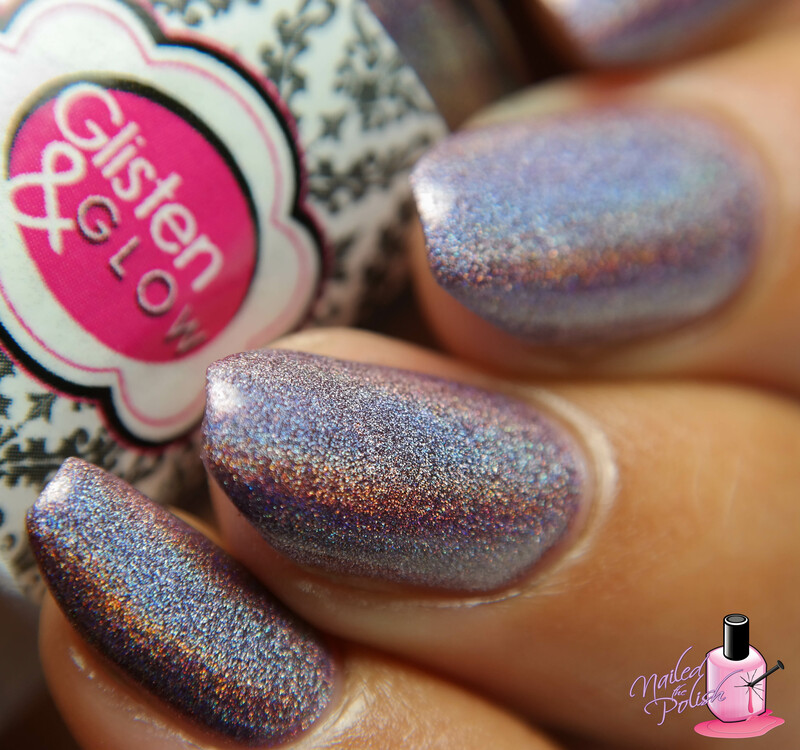 I think this polish is stunning and a definite must-have! These eight polishes are a great addition to the existing Cocktails Anyone? collection. The color scheme in this collection is perfect for fall but still works well with the last round. Formulas are great and the colors are actually a little bit more pigmented than round 1. My favorites are Purple Haze, Electric Lemonade, and Blue on Blue! This newly released collection is available for purchase here! 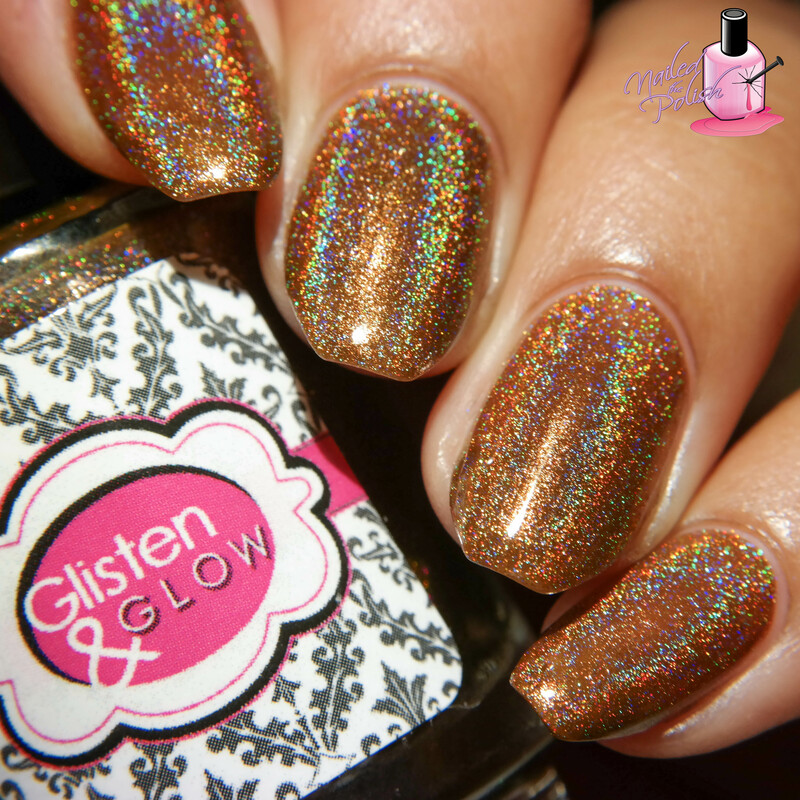 For more information and more awesome photos, check out Glisten and Glow on Facebook and Instagram! What are your thoughts on this collection? Will you be purchasing any? Let me know in the comments below!